No stove? No problem. 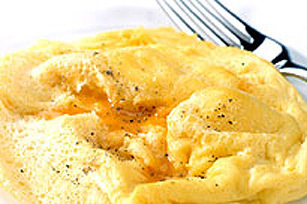 Our cheesy scrambled eggs can be on the breakfast table in minutes after a quick turn in the microwave! CRACK 2 eggs into a small bowl and mix with a fork until foamy. COOK in microwave on HIGH for 30 seconds. STIR in a spoonful of Cheez Whiz Spread and continue cooking for 1 more minute. Get the kids in the kitchen and have fun teaching them some basic cooking skills. Skills learned: cracking eggs and microwaving.